Serving Calgary and area. 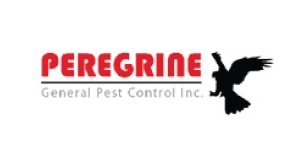 Our services include bird and wildlife control, residential services, and commercial pest management programs. Receive a 10% discount on all products and services to a maximum savings of $300.00. Please check with your service technician prior to your services as some exceptions do apply.